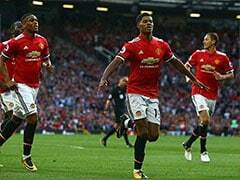 Manchester United moved another huge step closer to guaranteeing a top-four finish by opening up a 12-point lead on fifth-placed Chelsea. 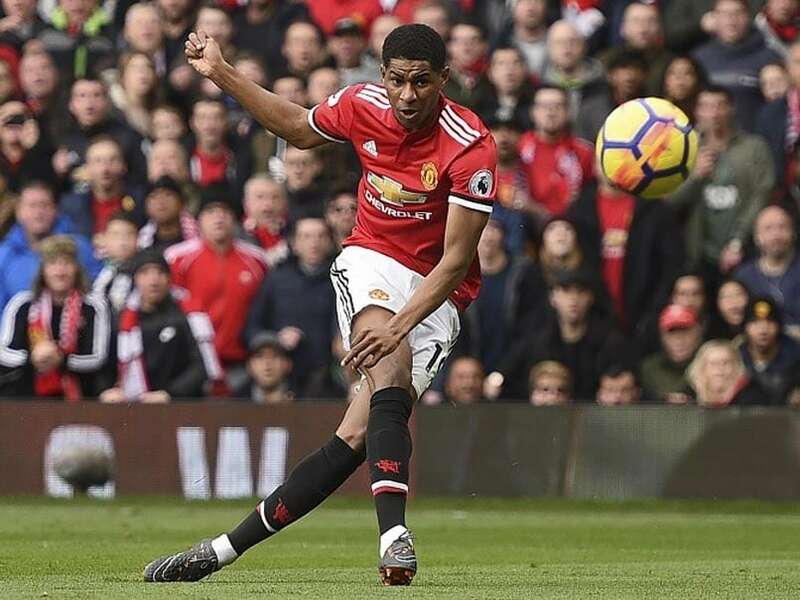 Marcus Rashford scored twice in the first 25 minutes as Manchester United held off a Liverpool fightback to move five points clear of their visitors in second place in the Premier League with a 2-1 win at Old Trafford. United also close to within 13 points of Manchester City, but barring a late season collapse by the runaway league leaders that gap looks unbridgeable. More significantly Jose Mourinho's men moved another huge step closer to guaranteeing a top-four finish by opening up a 12-point lead on fifth-placed Chelsea. 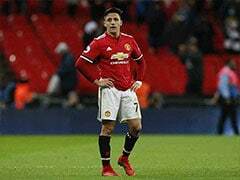 Without the 89 million pounds (USD 123 million) French international, Mourinho moved Alexis Sanchez inside behind Lukaku and handed Rashford his first league start of the year on the left. 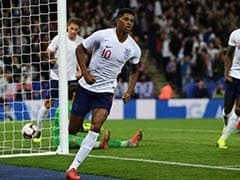 The Portuguese coach's plans worked to perfection when Rashford brought the game to life with a superb finish after 14 minutes. Liverpool had chances for an immediate response as Sadio Mane just failed to get on the end of Roberto Firmino's dangerous cross before Virgil Van Dijk skewed a header wide from close range when unmarked from a corner. But soon Liverpool's task became doubly difficult as United's power and pace again proved too much. 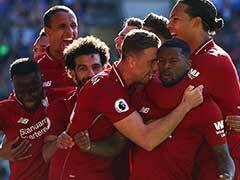 Lukaku shrugged off Lovren once more and when his ball through to Juan Mata was cut out by Van Dijk, Rashford swept home the rebound. An eventful afternoon for Rashford continued moments later when he escaped with just a yellow card for a late lunge on James Milner. And he should also have had an assist to his name before half-time when a dinked cross picked out Mata perfectly only for the unmarked Spaniard to sent an acrobatic effort well wide. 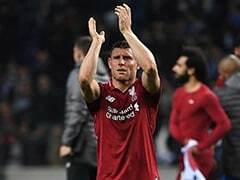 Liverpool enjoyed almost complete control of the ball in the second-half but failed to find a way through the mass ranks of United defence. 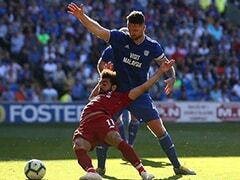 The visitors did have two strong appeals for penalties waived away as Ashley Young pulled at Mohamed Salah's shirt before an Andy Robertson cross rebounded off Antonio Valencia's arm. When Liverpool were handed a lifeline, it came via a United boot as Bailly -- who had excelled on his first start since November -- flicked Mane's cross into his own net. Mourinho then drew the ire of his own fans as he replaced Rashford with Marouane Felliani 20 minutes from time to see the game out. But once again Mourinho was justified as the hosts held out for six minutes of stoppage time.